Getting back to nature often creates major breakthroughs for top-level professionals that are stuck in offices or living in high stress situations all week long. 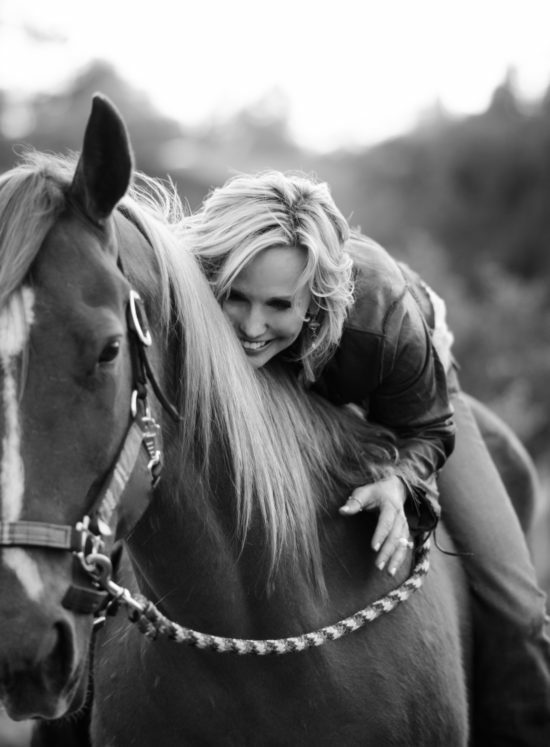 My nature-based Leadership Training Clinics (Featuring Charismatic Cowgirl Programs™) are ideal for anyone that wants to understand how to build better relationships, leadership skills and confidence in all situations in a most unique, natural and effective way. 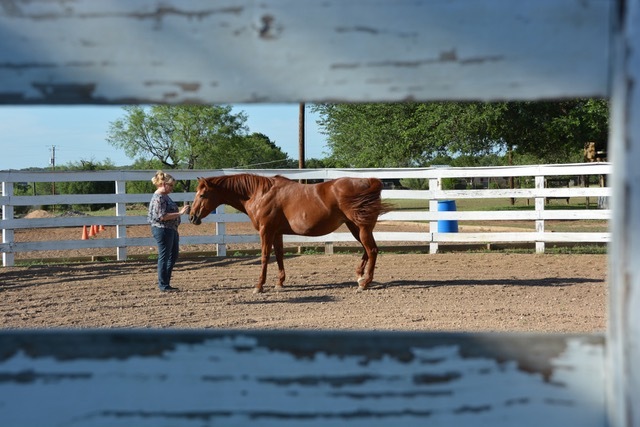 We do not ride the horses during these experiences, but work with the horses as a partner on the ground in a professionally facilitated session. 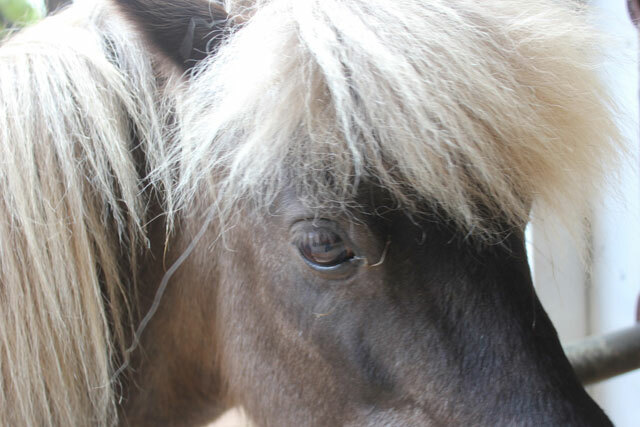 No experience with horses is necessary. 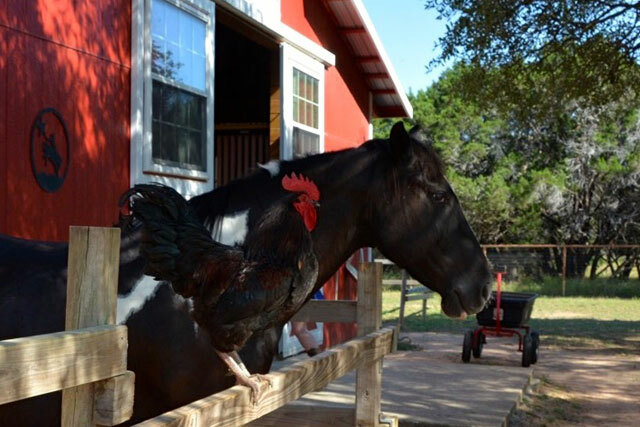 In fact, we’ve had guests that are fearful of horses, and sometimes they have the most extraordinary experiences, so fear not! You can benefit from listening to a horse! Why? 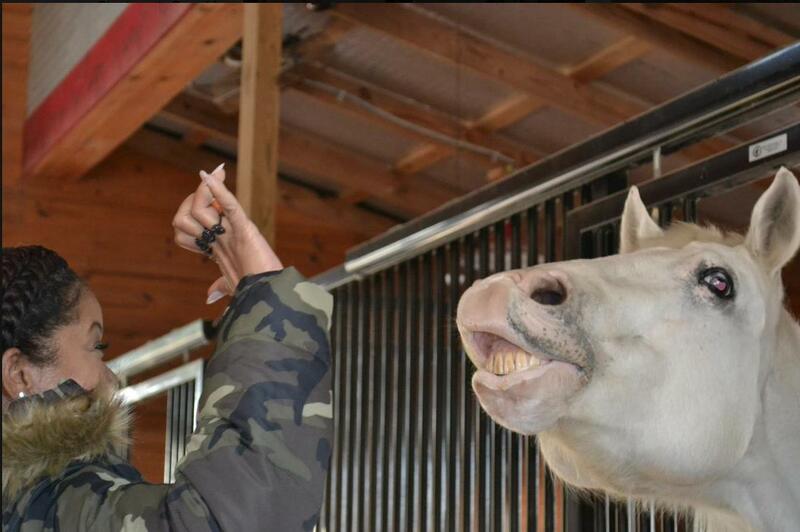 A species that has survived for millions of years, horses are excellent readers of energy and thus offer immediate feedback to their human counterpart. They react to a shift in us, so when we make the slightest adjustment in our approach to them, we see the consequences play out instantly. This can help us to become more attuned to how we approach our human relationships. It almost seems like magic, but we didn’t pull this from our imagination, and there is no slight of hand. These sessions are based on science. 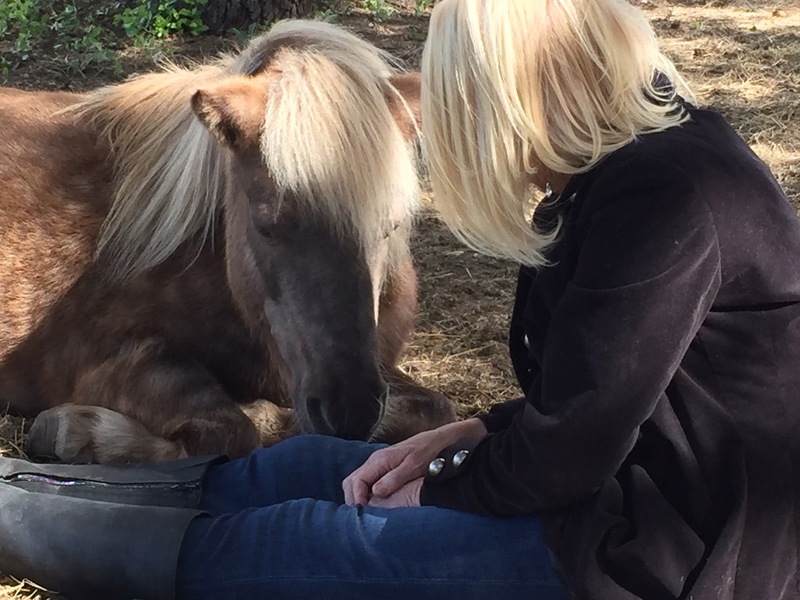 Horse assisted psychotherapy is becoming more recognized because of it’s incredible effectiveness; the equine program we offer may have some therapeutic benefits, for sure, but we are specifically focused on helping brilliant humans shine even brighter in their lives as bosses, leaders in their community and family by helping them become more confident and aware of what they are capable of achieving. Understand why others react to you the way they do. Gain greater confidence to master important situations. Learn how to be a better leader at work and home. Become aware of how to set boundaries with others. 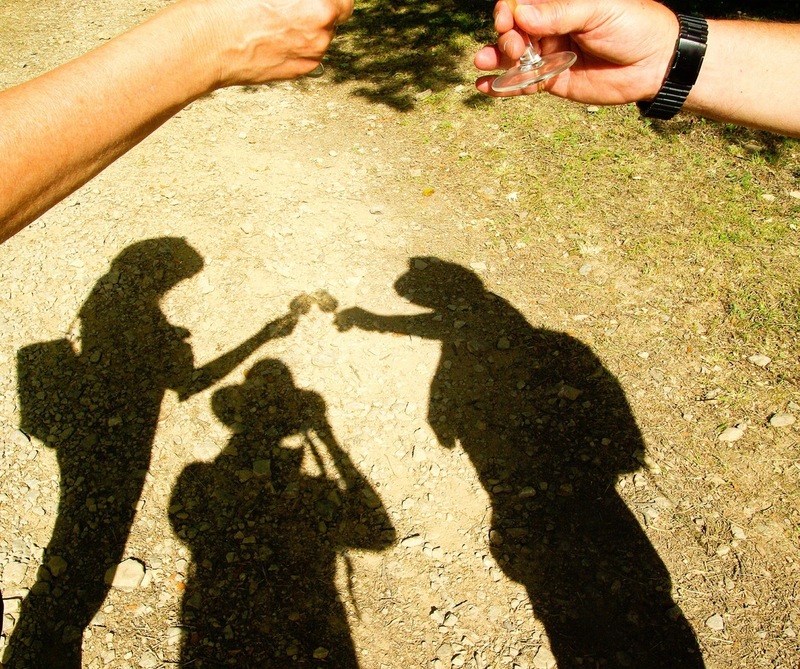 Enjoy refreshing time in nature with like-minded people! Some people say it feels like magic – but it is actually a science! 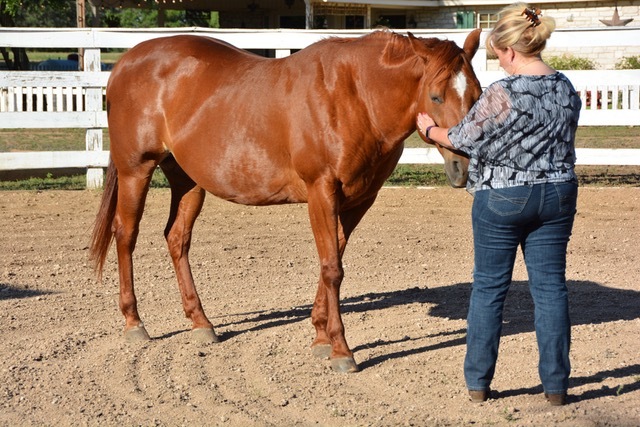 Studies are now showing there is scientific proof behind the transformation we feel around horses. 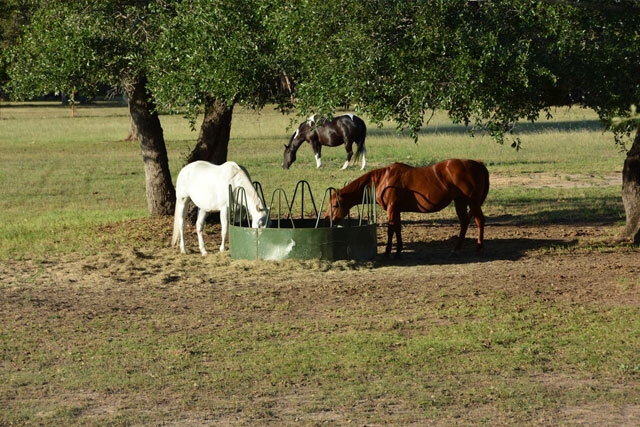 We understand even more why for years equine-assisted therapies, both psychological and physical, have had great success! 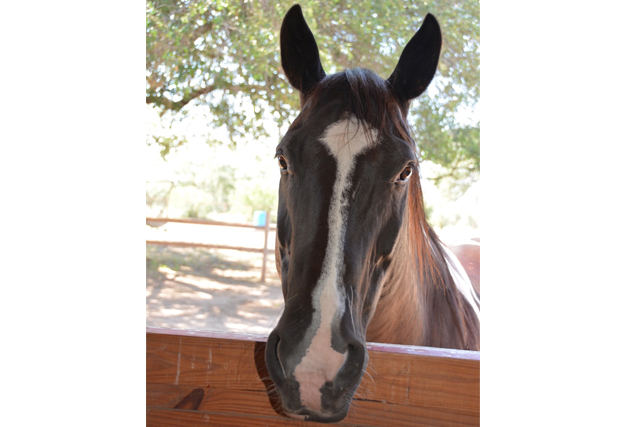 Horses are empathetic and astute. It’s as if they were perfectly designed to allow God to speak to you through them. At our events, every person has a different experience, but always an honest and enriching one. 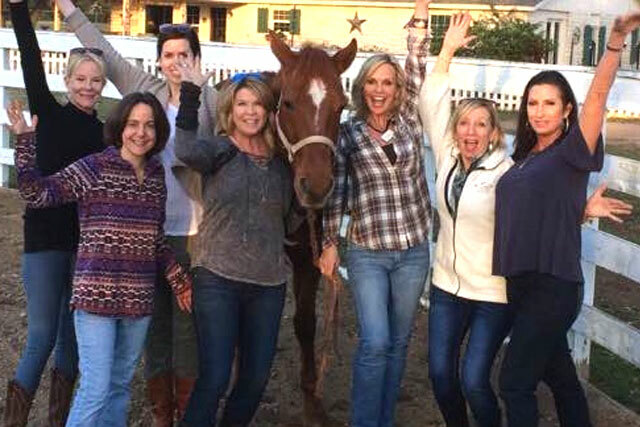 A revolutionary experiential small group retreat for women leaders that offers transformational communication, confidence and relationship insight so that they can feel empowered to take on challenges of all kinds. Thank you! I found my voice! I’ve learned to deal with difficult people. I had such a revelation! I have already shared my experience with others so many times… sometimes we need to lead from the front, but others, we lead from the back, and then remember to back off and let them fly. I’ve been working too hard! 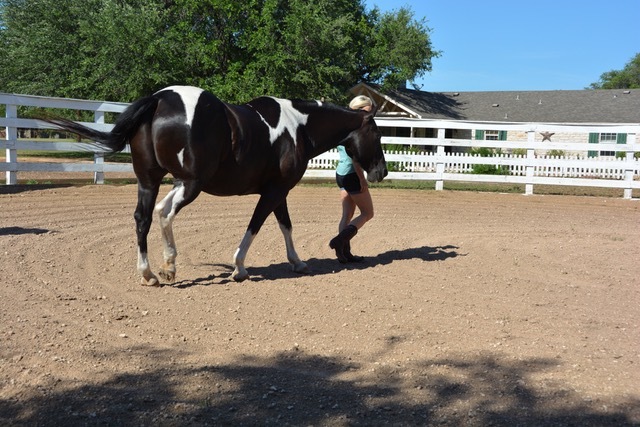 It’s amazing!…I am still seeing new things learned from those horses every day! Sandra Dee has coached brilliant people all over the globe, helping them grow and sharpen confidence and presentation skills on-camera and off for years with great success. From stay-at-home mom’s starting their businesses to celebrity clients, every client just needed some guidance to feel confident in the moments that mattered most. Turns out, the side effect of her work was the clients’ ability to present with confidence in all areas of their lives! This makes perfect sense, because true confidence is not a compartmentalized asset; It is the foundation for all relationships, conversations and decisions we make every day! That’s because no matter how educated you are, how beautiful you are, talented or wealthy, you still have to face the crippling self-doubt that comes with setting new boundaries and trying something new. You just have to care about your life’s mission with soul stirring fire and stop wasting your time judging yourself. When to move away from what’s uncomfortable and when to move toward it. How to find your fire and lead with feminine integrity that garners positivity. What boundaries are needed to move you to boundless heights in your business. 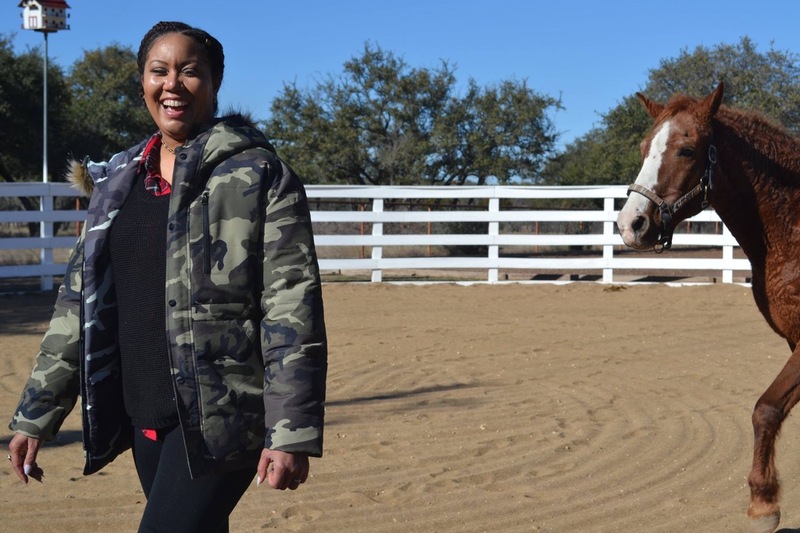 As an equine owner, Sandra personally experienced the transformation horses have on confidence, leadership and honest relationships with healthy boundaries. “I’ve been studying these animals and others as well since I could read! 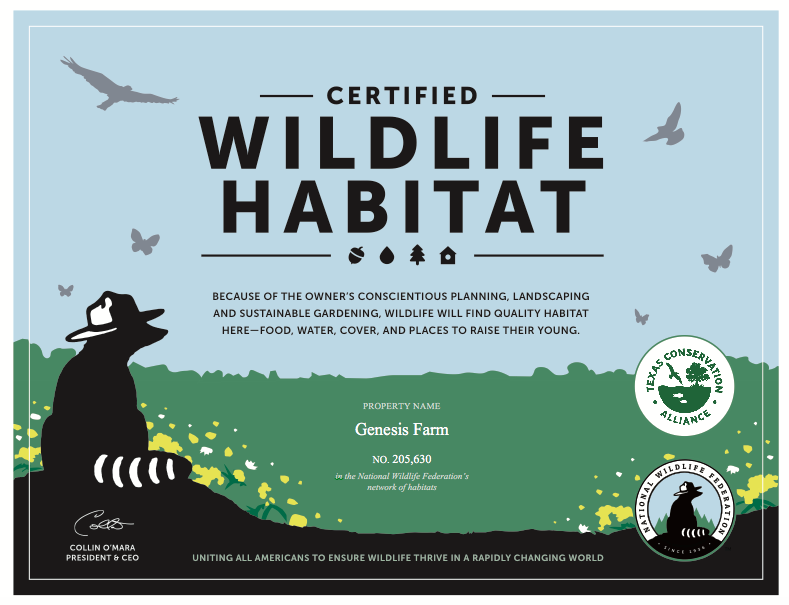 I’ve worked closely with wildlife, exotics and good ‘ol domesticated dogs and cats. I am still fascinated with what the natural world can teach us, if we know how to listen properly. HERE’S HOW YOU CAN JOIN IN! 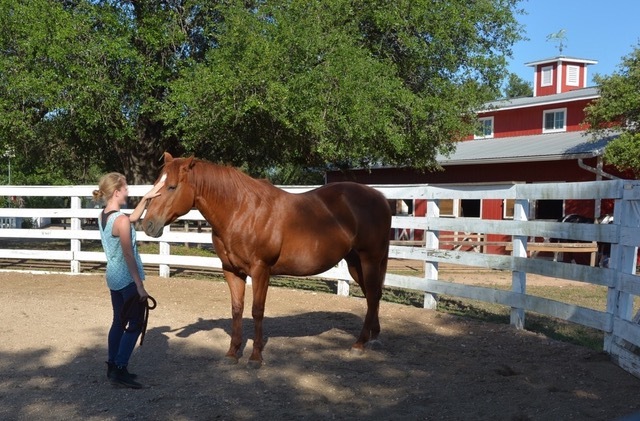 Equine Assisted Leadership and Communication. A revolutionary experiential small group workshop for women leaders that offers transformational communication, confidence and relationship insight so that they can feel empowered to take on challenges of all kinds. Sandra is a deeply kind and compassionate person who instinctively knows how to help people overcome fear and discomfort. She understands how to connect with people in a genuine way. 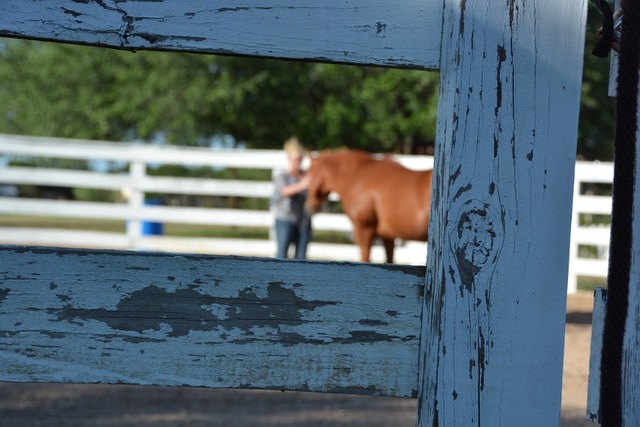 I attended a Charismatic Cowgirl Equine Experience last year. 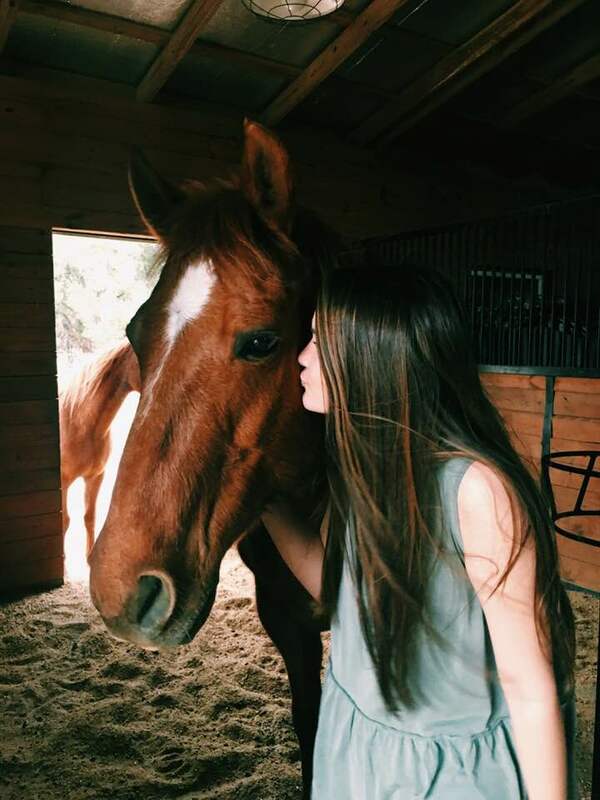 As a result of interacting with a single horse, I no longer have a fear of large animals, which has translated into a greater sense of power in my multiple aspects of my life. If I can conquer a 30 year old fear, I can do anything. Thank you Sandra! 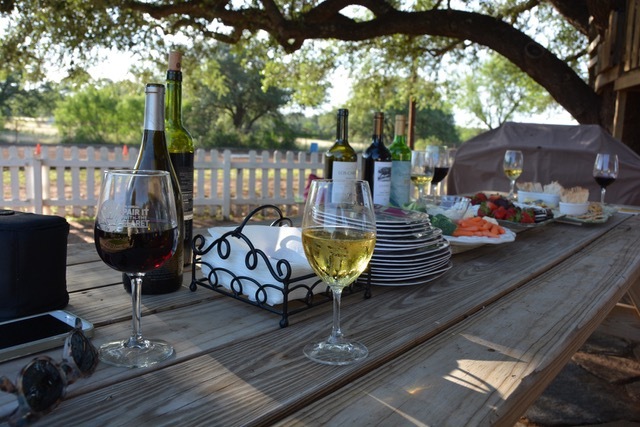 The Wine & Equine experience with Sandra Dee was truly powerful. I discovered valuable insight about myself in regards to how I begin establishing new relationships. This has helped me adjust my approach with new clients which is creating a renewed confidence in my business. I highly recommend this event.